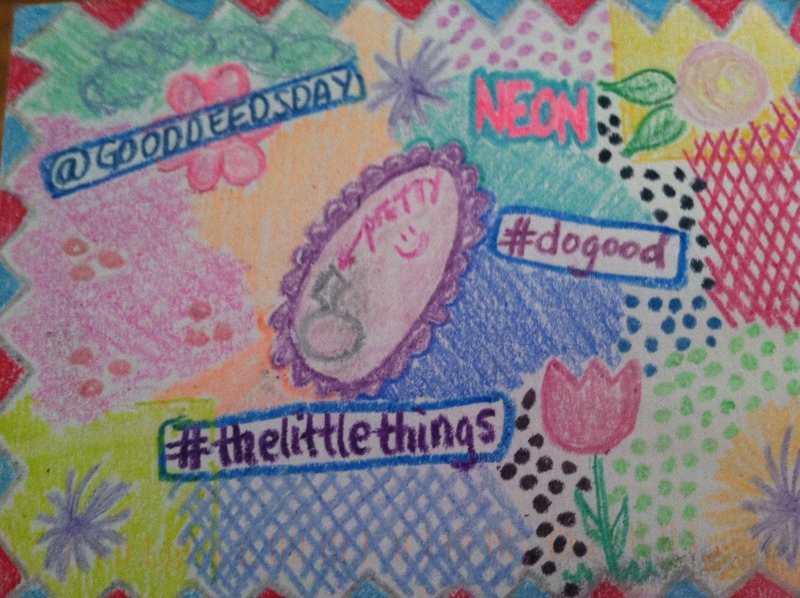 My friend Emily sent me this surprise “just because” postcard in the mail! Love the diamond in the middle. She knows me so well. I’m relishing the last remnants of summer with my produce lately. 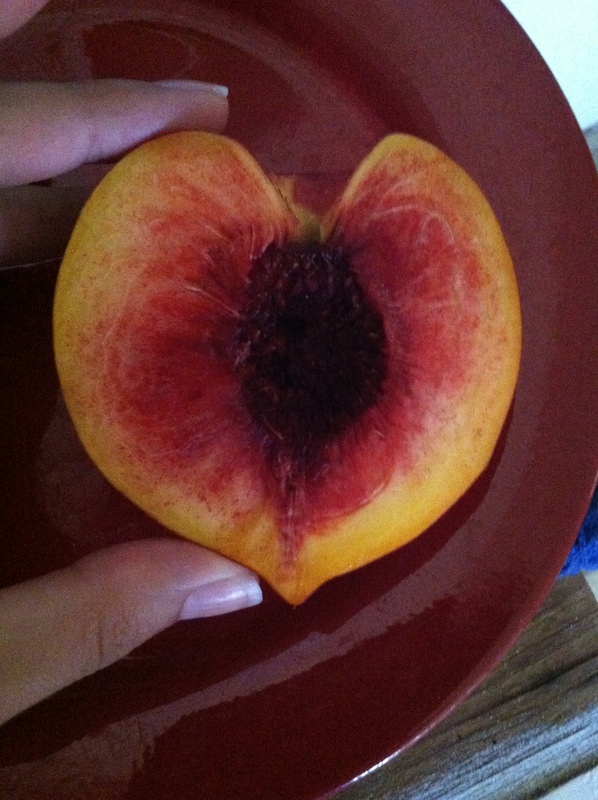 I cut into this beautiful nectarine the other morning and its natural heart shape made just me happy. Apparently Yan-Yan now has “educational” phrases on each cookie, stick…thing. Star+Fish. Also, I have giant hands. It’s not an illusion at all. 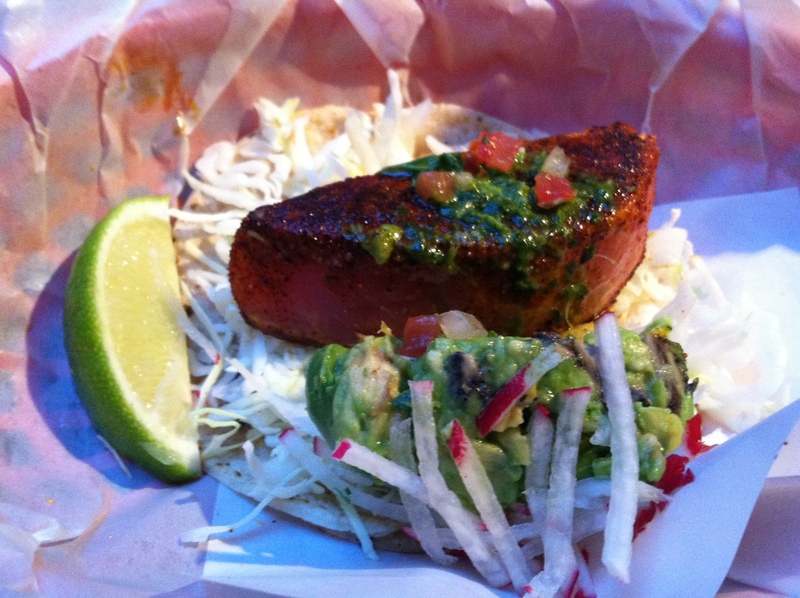 The most delicious seared ahi tuna and avocado taco at Garaje in San Francisco. I highly recommend. as featured on the amazing, and oft-frequented Joanna Goddard’s blog, “A Cup of Jo.” I think my favorite tip is from Hilary Rodham Clinton on the “perfectionist gene.” It’s something that I can wholeheartedly relate to. Do you think men worry about wearing the wrong shoes in a meeting? Um, no. Go forth, ladies, and conquer!